Introducing the You Built version of our popular Spyglass conical media reactor! 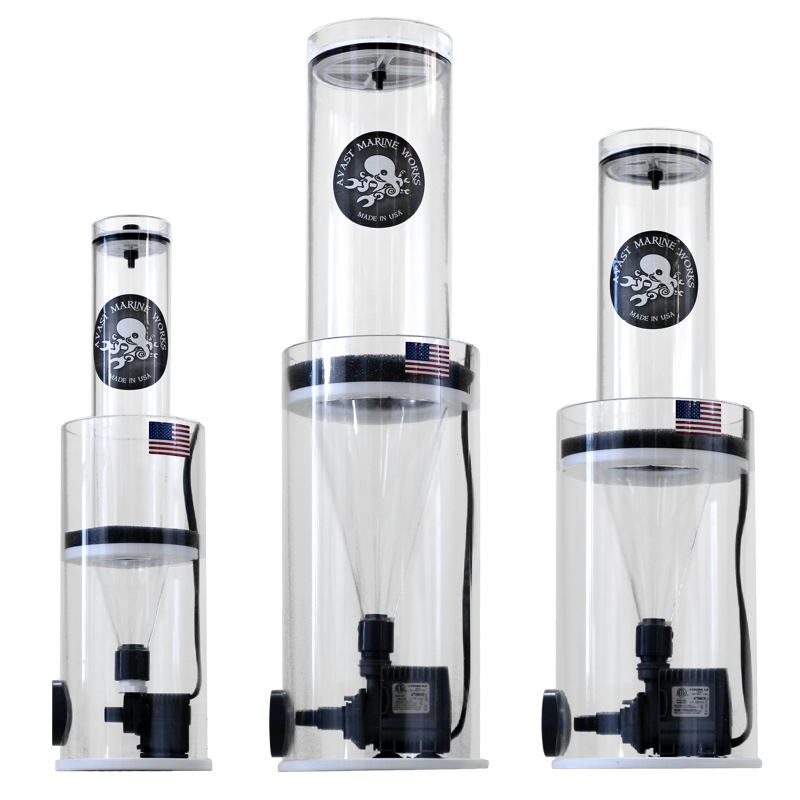 Pick up the highly versatile and efficient Spyglass media reactor kits at an introductory pre-order price of 20% off their regular pricing, as well as Free Shipping! This deeply reduced pricing won't last long, and is limited to the first 300 units ordered! The Spyglass is one of the only media reactors on the market capable of running many different types of media, from ultra-fine Seachem Purigen to aggressively tumbled Metabolix Biopellets. Additionally, Norit Rox 0.8 activated carbon is difficult to use in traditional media reactors, but the Spyglass handles it very well. Reactor maintenance effort is kept to a minimum thanks to the removable media chamber. There's no need to unplug pumps or disconnect tubing, just lift out the inner chamber and change media quickly and easily. The optional rinsing lid allows media to be thoroughly rinsed with excess tank water, eliminating the need to do that step separately elsewhere. We've streamlined the assembly process to the point that it is easily accessible to even novice builders. 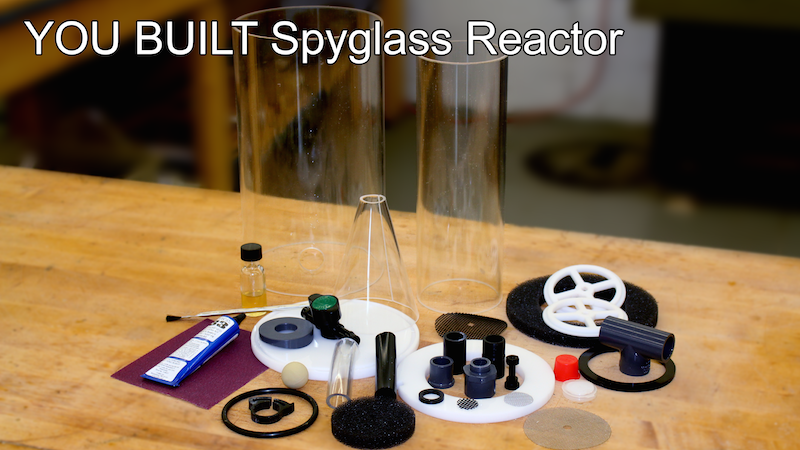 Watch the video above to see how a spyglass reactor comes together pretty easily. Also, for additional tips on how to get the most performance from your reactor, check out this video.